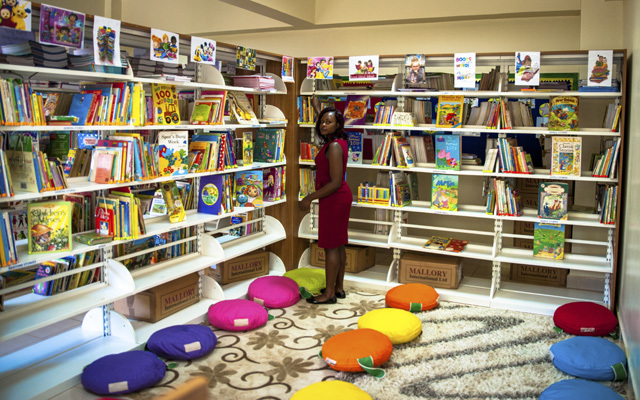 Our library is very important to us at GISU. 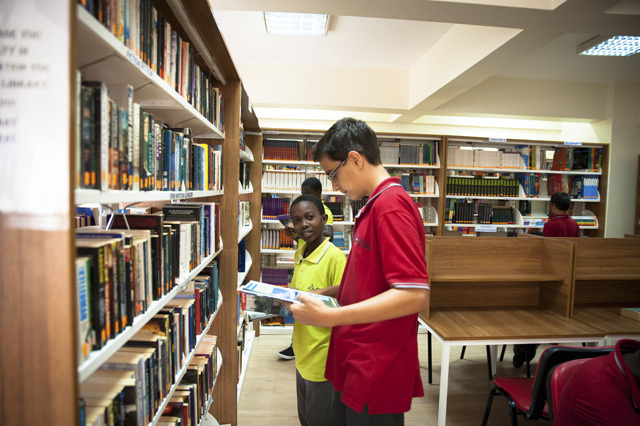 By becoming passionate and adventurous readers, our students’ academic study will be enhanced. 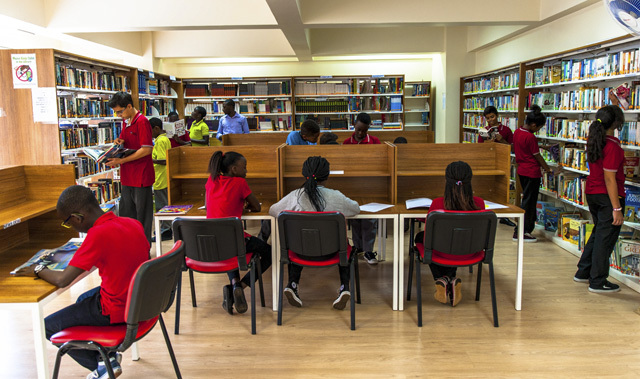 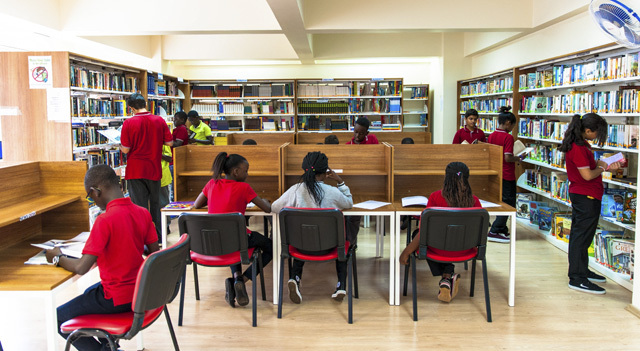 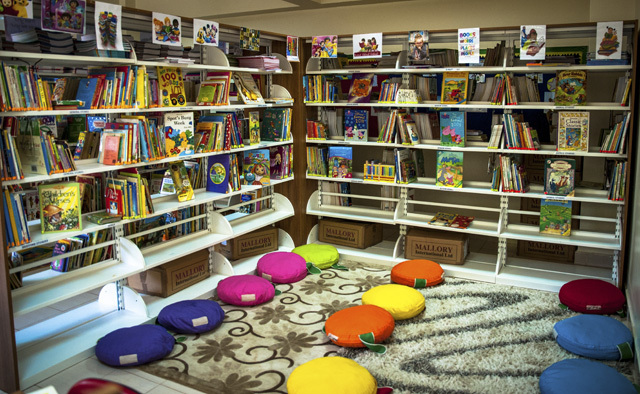 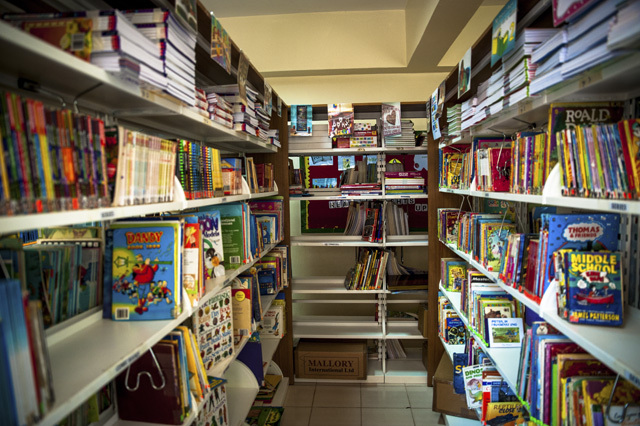 Our spacious and comfortable library is well stocked with a large variety of fiction and non-fiction books. 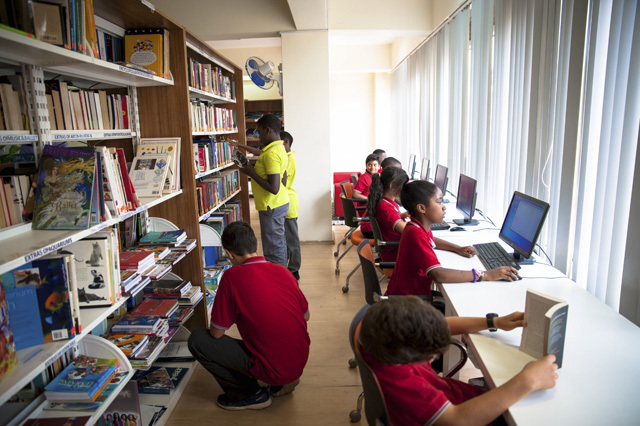 We also have computer facilities, newspapers and magazines which may be accessed at any time. 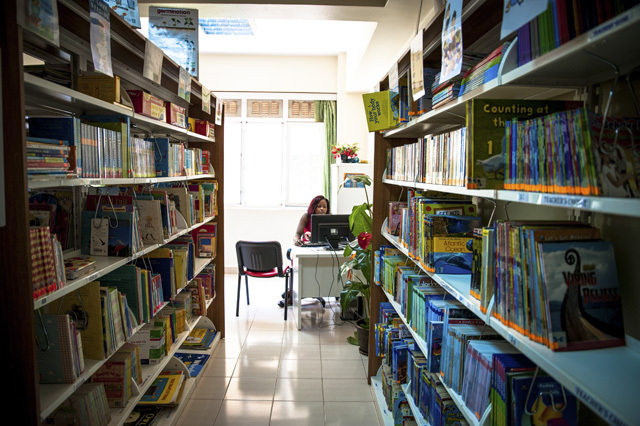 There are a full-time librarian and library assistant on hand at all times to assist students.The library is open from 8:00am- 4:30pm Monday to Friday, and 9:00am- 2:00pm on Saturdays.